I don’t go to the movies much (there are three reasons for this), and even when I do, I rarely take the time to write reviews of them anymore (I have people who do that for me). But every now and then a movie comes along that I just have to comment on. 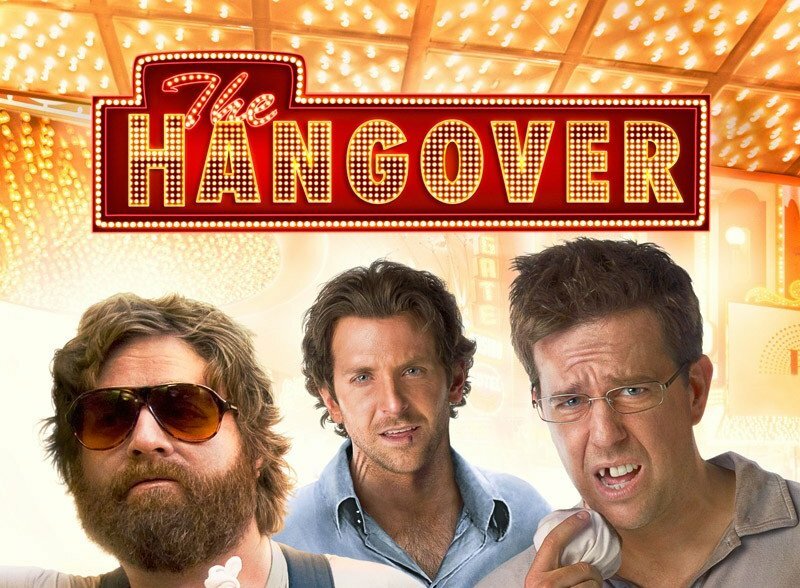 The Hangover is easily the funniest movie I’ve seen in a long time. Even funnier than Wedding Crashers, and that was pretty damn funny. The story is a bit derivative, but the comedy is fresh and well-written, and the raunch is kept to a minimum. It’s just constantly funny throughout the whole movie. Mike Tyson’s cameos are comedy gold (I heard he did his scenes in one take), and the rest of the cast is superb (especially Ed Helms). If you are looking for something to keep you laughing for two hours, this is it. They never do explain where the chicken came from, however.